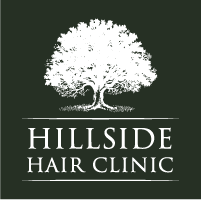 At Hillside, we have a licensed professional who specialises in Microneedling skin care. 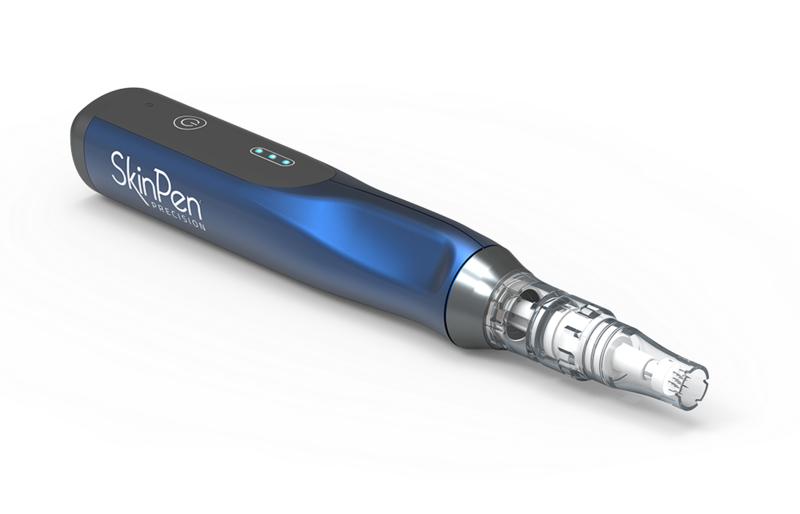 We use the FDA approved Microneedling Pen which uses small needles which prick the skin. The purpose of the treatment is to generate new collagen and skin tissue for smoother, firmer and more toned skin. Whether used as a stand-alone treatment or combined with PRP or Hair Transplants, this treatment is a powerful and effective hair loss treatment, designed to promote healthy hair growth. 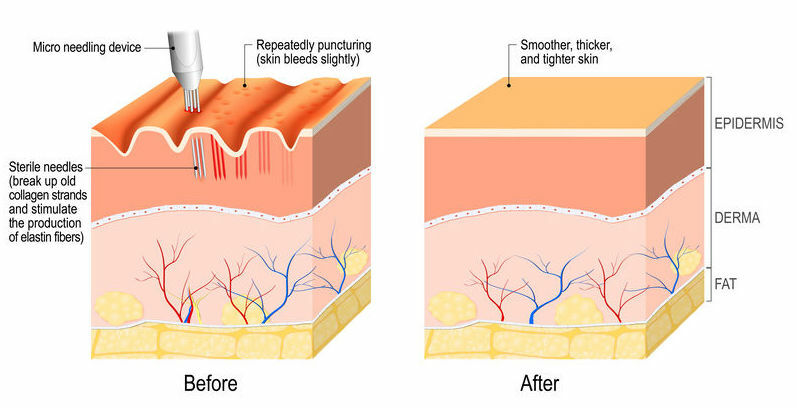 This is done by using needles to pierce the skin and cause wounds, without bleeding, which helps produce more collagen and new skin cells as they heal, helping strengthen hair follicles. If you are looking for a non-invasive, non-surgical hair loss treatment, talk to our specialist clinical team today to discuss your options. During the healing process, the treatment area undergos a 3 phase repair process: inflammation, proliferation, then remodelling.